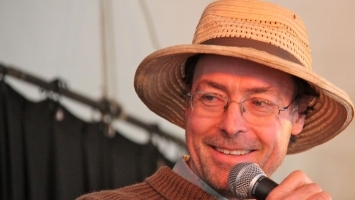 Stephen has been writing rhyming verse for over thirty years. 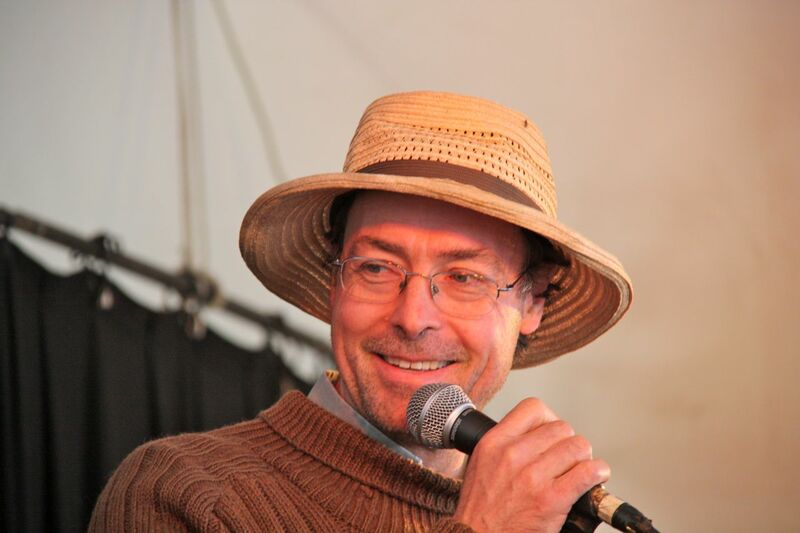 He writes for both adults and children, and many of his poems have been published or won awards. 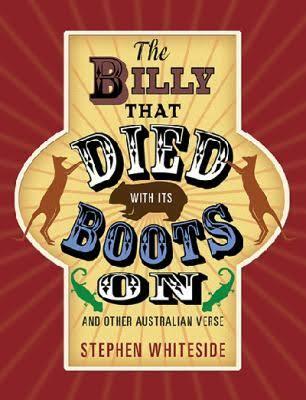 In May 2014, Walker Books published his collection of poetry for children, The Billy that Died with its Boots On and Other Australian Verse. Alternatively, he can give workshops to smaller groups. In these, he provides guidance to encourage children to write poetry during the session, and then perform it to the rest of the class.